Today I have a very special treat for you all. 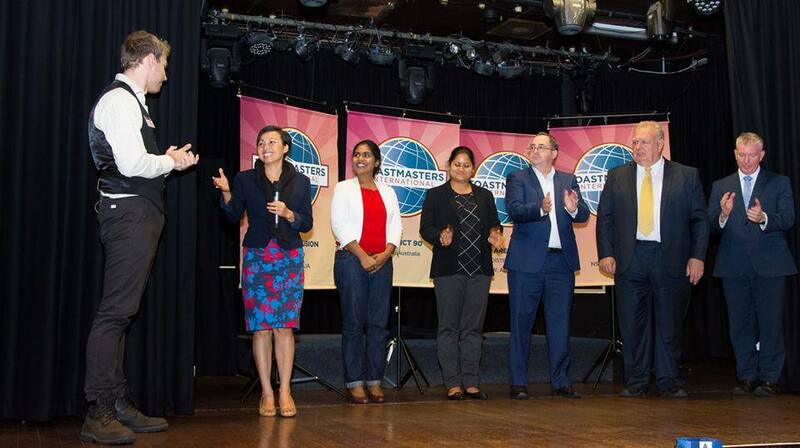 Early this year I got drafted into the Toastmasters International speech contest. I won’t name names but THANK YOU VERY MUCH LINDA GARDNER! My challenge was to give a 7 minutes inspirational speech. It was my first time ever, and I nearly had a heart attack before I went up the stage. Public speaking was my biggest fear but fortunately, I never, ever shy away from any challenge or fear so I faced it head on. By saying that I got a lot of help from my wonderful friends, mentor and hubby and the speech was well received. I won the first two rounds and came third at Division level. No trip to Vancouver this year, sorry to all my Canadian friends! After each competition, people came up to me and asked if I could record my speech because they want to share it with their loved ones. In this episode I’m showing you how to rebuild your life in a fun and unconventional way. Looking forward to play the game with you. 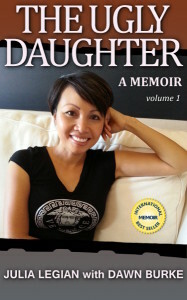 In this inaugural episode I’m sharing a bit of my life journey and also the chance encounter and the conversation I had with my late teacher, Mr Jim Rohn. That one conversation completely transformed my life and helped me become the person I am today.